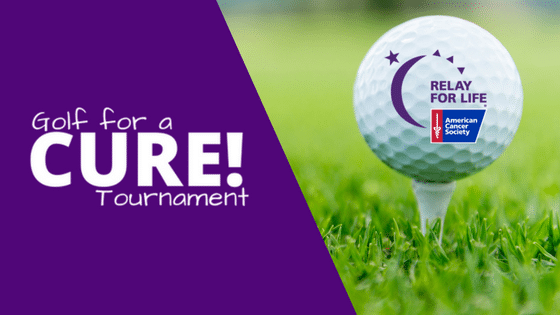 The Ellingson Relay for Life Team is on a mission to fight cancer and we hope you’ll join us for a fun day on the course at our 3rd annual Golf for a Cure Tournament on Monday, June 24, 2019. Your donations to Relay For Life help the American Cancer Society fund groundbreaking cancer research, critical patient care services, education and prevention initiatives, and so much more. Your contribution can put us one step closer to the dream of a cancer-free world!